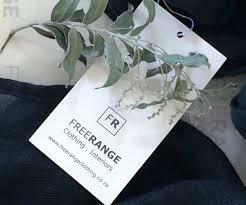 Freerange Trading (Pty) Ltd. in Nottingham Road, Kwa-Zulu Natal Midlands, South Africa brings you a beautiful range of wholesome and real Clothing items, accessories and decor. 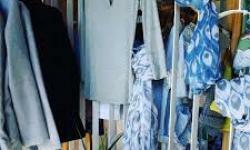 Decor pieces are sourced from all over the country and are unique, authentic and beauty enhancing pieces that will suit any home, even make the perfect gift. 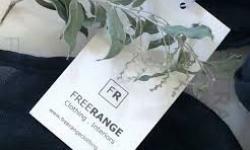 Freerange Trading (Pty) Ltd. 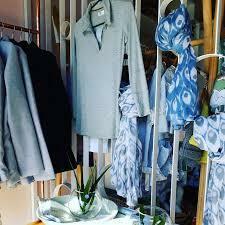 Clothing has capture the essence of a freerange lifestyle in the range of earthy, soulful Clothing in muted hues and raw textures with flattering timeless cuts, pieces are beautifully stylish made from good quality, eternally wearable fabrics. Click here to view more details on Freerange Trading (Pty) Ltd.
Map of Freerange Trading (Pty) Ltd.